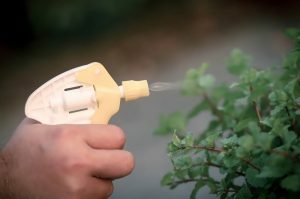 There is a good chance that you may be like myself, and think, hey, I’ve got a neem spray out in the garden shed ready to take on the nasties in your garden only to realize that it’s not the most effective spray. 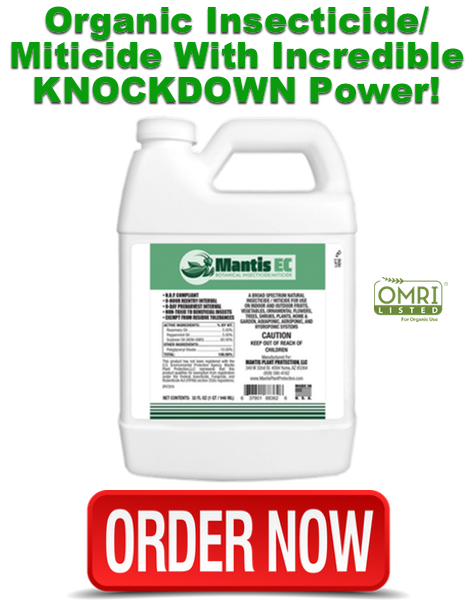 You may think that you’ve used it in the past with positive results, but you may be missing out on the true effectiveness of this spray along with the cost savings. The cost of the mix that will be covered in this is about a dollar for 32 ounces. You can’t beat that. Mantis Cold-Pressed Neem Oil is 100%, pure, natural neem oil. CLICK HERE to get a FREE bottle to try for yourself! Examining the labels of your neem oil you may notice that rather than saying it’s 100% pure cold-pressed neem oil, it says that it’s hydrophobic neem oil. The main difference here is the way that the seeds are processed to get the oil out. 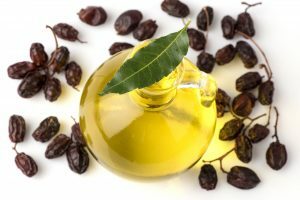 Hydrophobic neem oil is usually made using alcohol to extract the oil, and in this process, you’re only getting the oil, but not all of the beneficial chemicals that neem oil offers. You will be still getting the smothering effects of the oil, but missing out on the benefits of Azadirachtin and Nimbin. 100% cold-pressed neem oil gives you all of the benefits because it’s processed in a way that keeps everything together. This pure oil will offer the smothering along with the disruption of the life cycle and fungicidal benefits from the Azadirachtin and Nimbin. 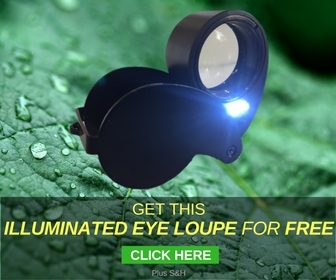 This is effective for over 200 insect pests that can destroy your garden and your peace of mind. 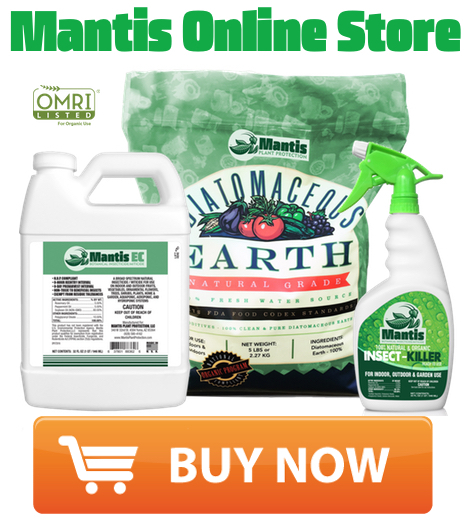 Click here to learn more about all the insects neem oil controls and how it works. This is the oil that should be your go-to, and the good thing here is that you don’t need to use much of the neem oil in your spray meaning that bottle you paid for will last a long time. 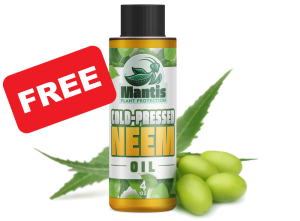 CLICK HERE to get a FREE Bottle of our own Mantis Cold-Pressed Neem Oil to try for yourself! 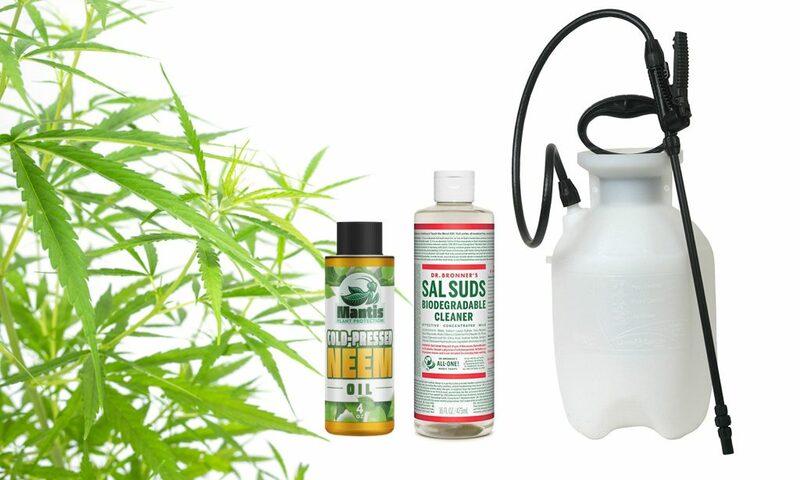 Dr. Bronner’s SAL SUDS is one of the best organic soap concentrates that works excellent as a natural emulsifier for neem oil solutions. You only need just a few ingredients to make your neem oil. 1/2 teaspoon of your favorite organic soap/cleaner concentrate or dish soap (this functions as an emulsifier enabling oil to mix well with water which results in better coverage and penetration). To mix, add the water to the bottle that you’ll be using to spray your plants. Then, add in your neem oil and organic soap/cleaner/dish soap. You’ll notice that there will be a water layer, a neem oil layer, and a bubbly soap layer. Shake the bottle to mix the neem oil and other ingredients up, and you’re ready to go. You may find some recipes online that mention adding alcohol or baking soda to this simple recipe to get more bang for your buck, but this is frowned upon by many in the gardening community. Alcohol may get results but can be harmful to your plants and soil which you’re trying to avoid, and the baking soda in this particular mixture may change the pH. This simple recipe works. There is a baking soda recipe that does well on its own. After you’ve got your homemade spray mixed, you’ll want to get out into the garden to use it. Be cautious with the time you’re using it, however. 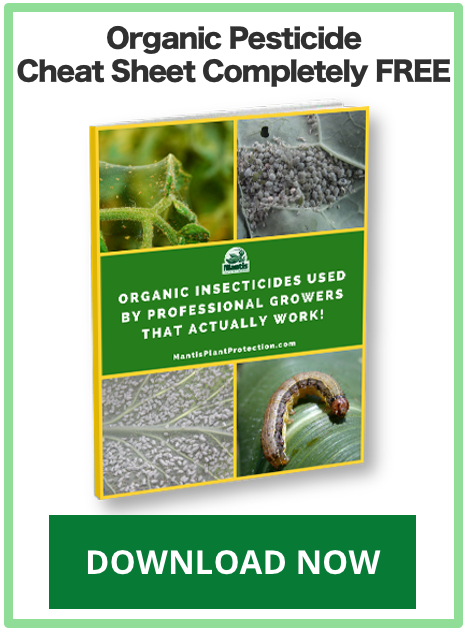 You don’t want to spray this indiscriminately as it will impact all of the beneficial insects in your garden as well as the bad ones, and you certainly don’t want your pollinators caught in the crossfire. 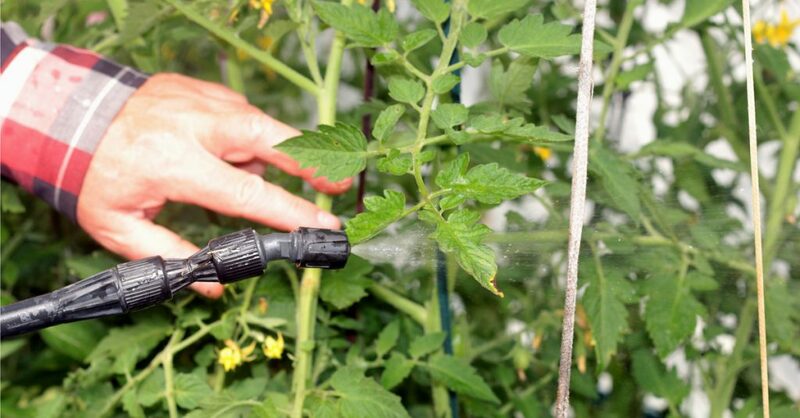 The best way to do this is by spraying early in the morning before the bees, and other beneficial insects are around or later at night after they have exited the area. This also helps your plant avoid any scorching issues when sprayed in the middle of the day under the intensity of the sun. You will want to use the fine mist setting on your sprayer and give the impacted areas of your plants a nice misting. You don’t have to soak the plants, but try to ensure that you’re covering the leaves, insects, and fungus. This is where the pump sprayer may be a better bet as it will allow you to spray it upside down to get the undersides of the leaf where you can often find the fungus and insects hiding. Using this type of sprayer may mean that you have to purchase one, but this one time cost will be well worth it to deal with your pest problem adequately. The spray will take about three days to be completely effective. 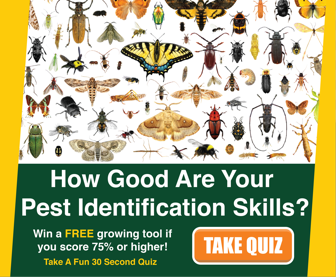 You may notice that there is still some insect activity even after this period is up. It’s possible that these are new insects, ones you missed, or are ones that are almost ready to succumb. You can go ahead and give your problem areas another spritzing after the three days are up. This is perfectly safe. Some issues may be harder to deal with, so it may take a bit of a time to handle it effectively with the neem oil spray since it’s not an instantaneous fix. Remember, anytime you use your new spray be sure to mix it up. You want the layers not to be seen individually. 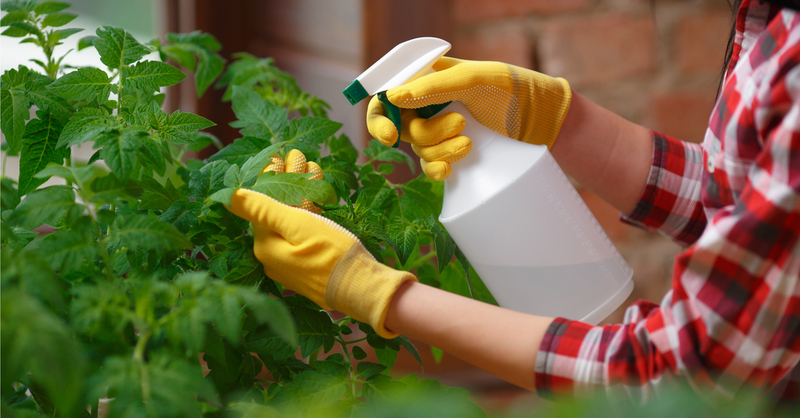 If you forget to spray, there’s a good chance that you’re only spraying water with very small quantities. 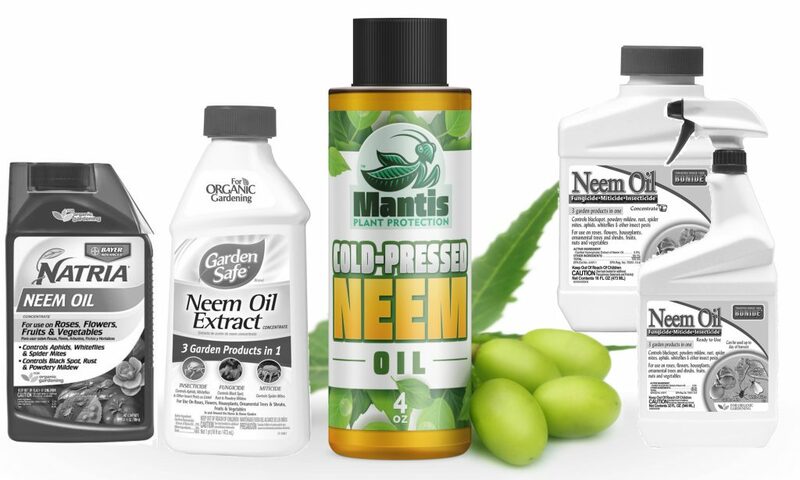 Neem oil is a safe and accurate way to take care of the pests that are ravaging your garden and causing you to lose out on your crops. You spend a lot of time, money, and attention on your garden, so it can be so frustrating that you want to take the nuclear option of clearing them up as that’s often the fastest way to go. However, the slower route with natural products like this pure neem oil spray is more beneficial in the long run. Think of it this way, revenge is a dish best served cold, and you’re serving up a heaping helping to the pests in your garden without damaging your plants or soil.